Choose size for half or full sized sheet pans. 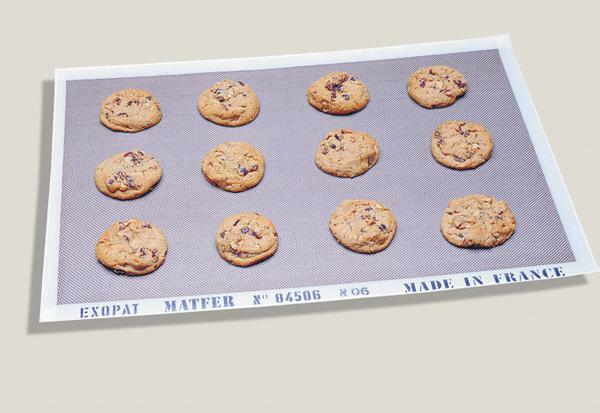 Up to 3000 bakings "Cookies slide right off the pan"
Made of laminated rubberized food grade silicone to take the heat. 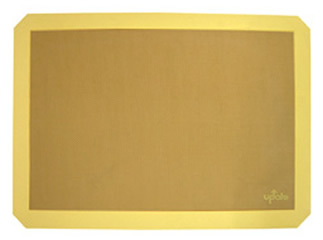 This product has the same properties as the more widely known in America "Silpat® mats".